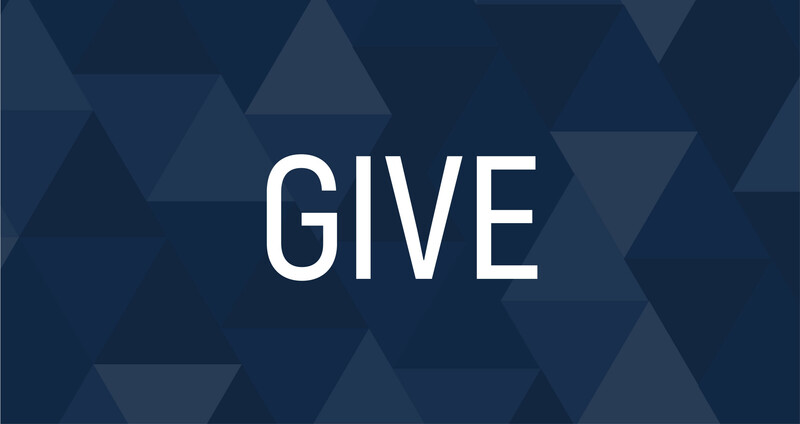 For your convenience, we have provided several different ways for you to give. Each method allows for God's work to be accomplished as you are faithful to give back. Find one that's right for you. Below you will be led to a fast, safe way to give while online through our portal. Here you can also view your giving statement. Take a moment and by cash or check, put your gift into an offering plate as it is passed.